Cinco Masao Resort is a family destination. 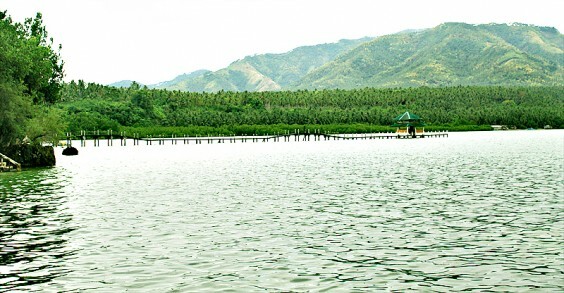 This is where you go if you are in Mati and wishes to have a quiet and peaceful experience. Mati has two beach fronts, one that which proudly boasts of great waves and another that has little to none.